The key component of BSI’s precise utility location services is the ability to capture all the information accurately by means of modern day survey technologies. Equipment such as Electronic Total Stations and Data Collectors ensure BSI field crews can capture the results with precision, speed and accuracy. The results are downloaded into a CADD system (AutoCAD or Microstation) and processed by an experienced utility engineer. 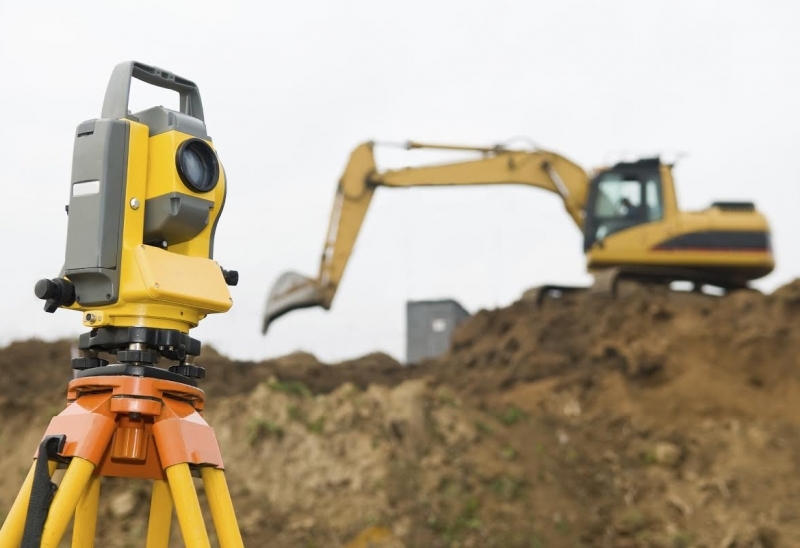 In addition to survey services related to Subsurface Utility Engineering, BSI also provides topographic and construction layout survey services. Call and speak with one of our Project Managers today to discuss your project’s survey needs.